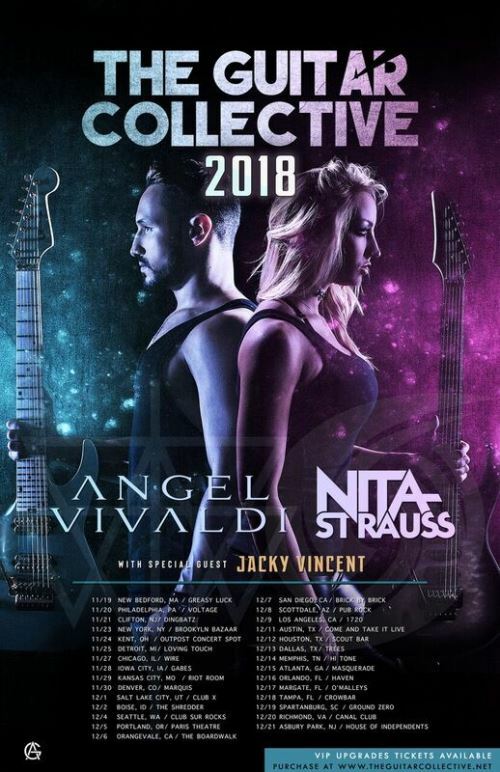 Angel Vivaldi and Nita Strauss will be heading out on the 2018 edition of The Guitar Collective Tour. Supporting the duo on the fall U.S. tour will be Jacky Vincent (ex-Falling In Reverse). 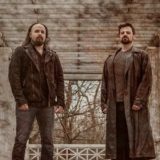 Tickets and VIP options are available now via AngelVivaldiOfficial.com/tour.